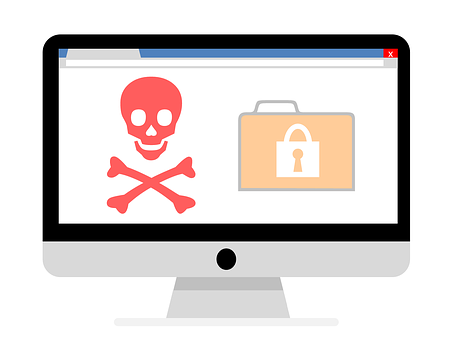 A recent malicious campaign discovers the delivery of PDF documents to the users as an attachment through phishing messages in order for them to download a malicious Android executable file. The PDFs utilize various ways such as “To open this document, update the adobe reader” or “To unlock this document press below button" to grab the user's attention. 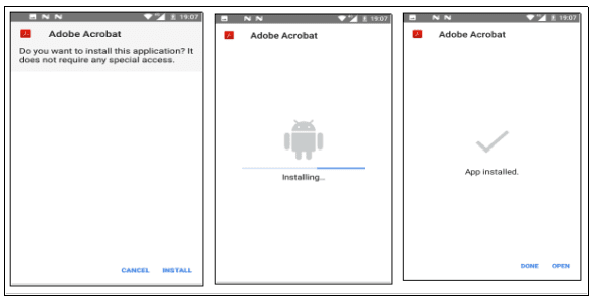 At the point when the user finally perform the requested click activity on that document, a malevolent APK (Android executable) file is downloaded from a link that was present in that PDF, which further downloads original Adobe Reader. This malware additionally has the ability to peruse contacts, read, the browser bookmarks, and key-logging and to inhibit the background processes. It distinguishes whether the phone is rooted or non-rooted and proceeds accordingly at the same time gathering information on the longitude and latitude data while tracking SMS notifications and call status' and then sending the information to the servers controlled by the attackers. It is therefore recommended for the users to abstain from downloading applications from the third-party application stores or links and other connections given in SMSs or emails. Also to avoid opening mails and attachments from obscure sources and to dependably keep 'Unknown Sources' disabled as enabling this option permits the installation certain applications from obscure sources. But more importantly, to keep the device OS and mobile security application always updated in order to protect their privacy. An Android Malware's Robbing PayPal Accounts! 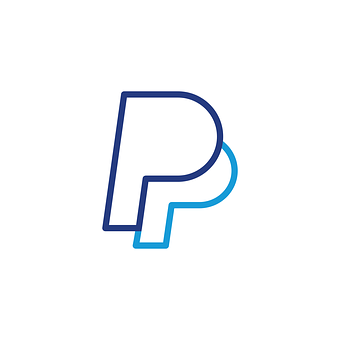 Security researchers have advised the Android users to keep a check on their PayPal accounts as quite recently, an Android malware has emerged which could easily dodge the security authentication of the application. Not of late, a case got reported wherein a 1,000 pounds attempt at pilfering the victim’s PayPal account was made. 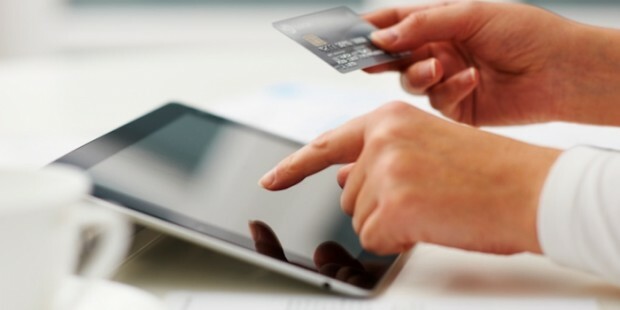 The attacking cyber-con enters the victim’s PayPal account on their own and easily penetrates the application’s Two-Factor-Authentication (2FA). There’s no role of harvesting login credentials. The users, who have and haven’t activated their Two-Factor-Authentication, are susceptible to this attack alike. The malware which is reportedly being distributed by a third party, primarily, has the Android’s PayPal app on its radar. 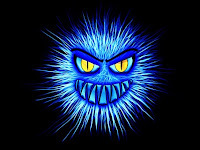 Other malware with the same disposition have also been dug out. By manipulating Android’s Accessibility Services is how the cyber-con behind it all, targets its aim on PayPal. A researching organization got its hands on the malware which is distributed on third-party app stores and was concealed behind the veil of a battery optimization tool which goes by the name of “Optimization Android”. 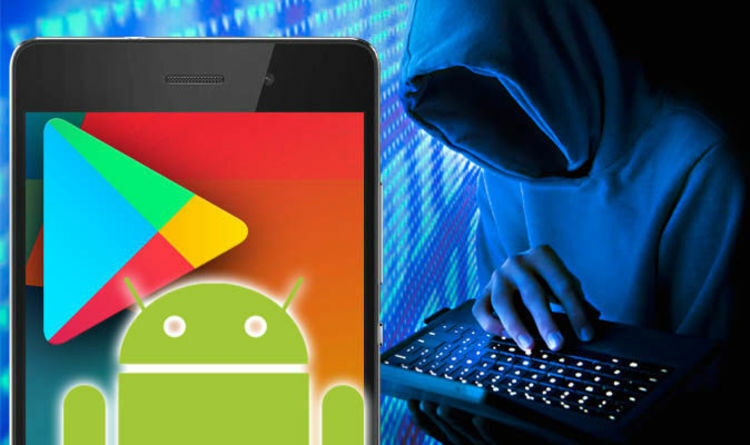 Google Play Store has been a part of hearsay because of other malware that have been found on it which possess a similar flair for targeting banking apps. The aforementioned malware’s key operation is to pilfer money from its target’s PayPal account by initiating a malicious service into the victim’s system. And to activate this service a request is sent to the victim by the so called bland “Enable Statistics Service”. If on a vulnerable device the official PayPal is downloaded, the malware would flash a notification to launch it. The attacker need only wait for the user to log into the app. 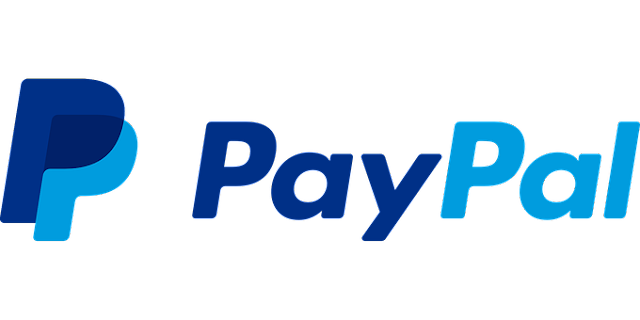 Once that happens, the “Accessibility Service” would start to impersonate the user’s click and will transfer the money from the victim’s account to the PayPal Address of the cyber-con. According to the researchers, the attack doesn’t take more than seconds to fall through and in no practical reality can a user stop it in time. The kind of currency that gets transferred hinges on the victim’s location. The work’s done within a short duration of 5 seconds. The only loophole for the attackers and the only chance at the users’ safety is the kind of balance the victim has. That is, if there is less balance in the account than what the attacker has asked for and no payment cards attached to the account. Every time the official PayPal application is launched onto the system, the improper “Accessibility Service” gets activated, making the device vulnerable to numerous more attacks. PayPal has been officially contacted and informed about the erroneous makeup of the application and the risk the users entail. Five other applications with an analogous disposition to the Optimization Android have been exposed in recent times, on the Google App store. Rumor has it, that the users with this app already on their ‘downloaded apps’ list have potentially by now entered the trap and fallen prey to the attack. A few users in Brazil have also come across this unfortunate attack. · Keep on checking the application for any fishy transactions. If found, contact the PayPal Resolution Center and report the issue. · Keep track of the PayPal account balance. 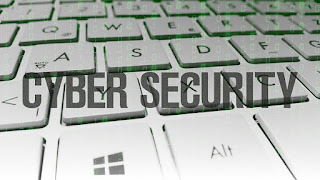 · It would really help to change the internet banking and connected e-mail passwords. 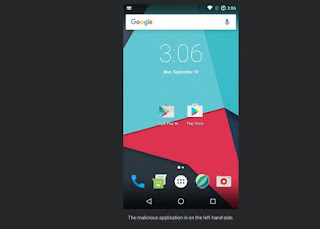 · Try using “Android’s Safe Mode” and try uninstalling the app with the name, “Optimization Android”. · Keep your devices updated. 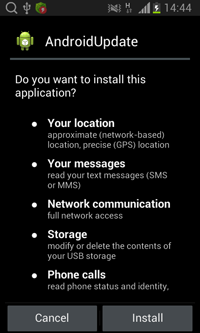 · Keep a check on what permissions you grant to the application so downloaded. 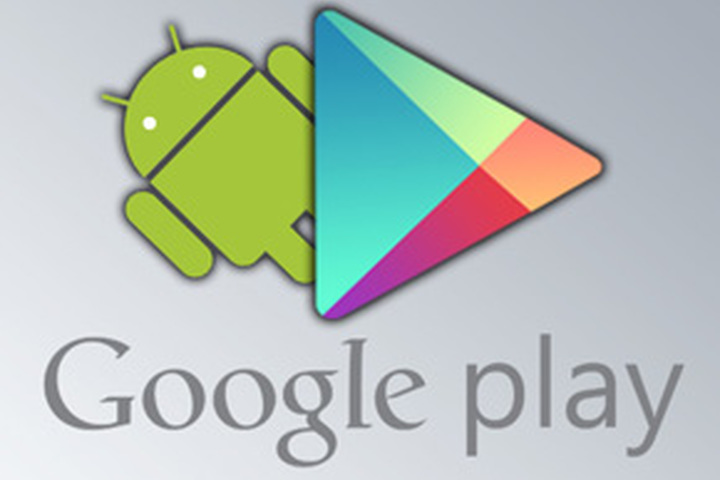 · Only use the official Google Play Store App to download other applications. 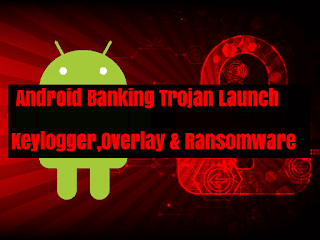 An experimental form of Android malware, which was first considered to be an updated version of Lokibot, is known to convey a banking Trojan, a keylogger and ransomware to those most likely to succumb to it. It is said to contain a couple of new features that the specialists are naming it as a yet another type of malware - MysteryBot. The MysteryBot and the LokiBot are referred to share the same command as well as the control server which in this way shows an already established strong link between these two types of malware, with the potential that they've been produced by the same attacker. 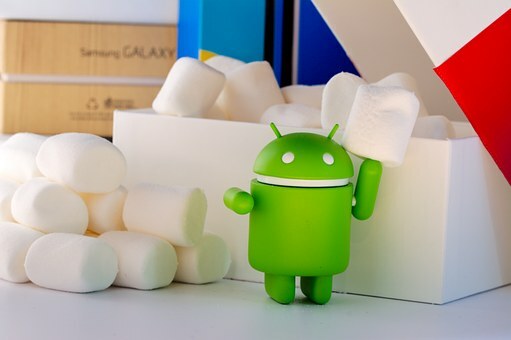 "The enhanced overlay attacks also running on the latest Android versions combined with advanced keylogging and the potential under-development features will allow MysteryBot to harvest a broad set of personal identifiable information in order to perform fraud," wrote researchers. 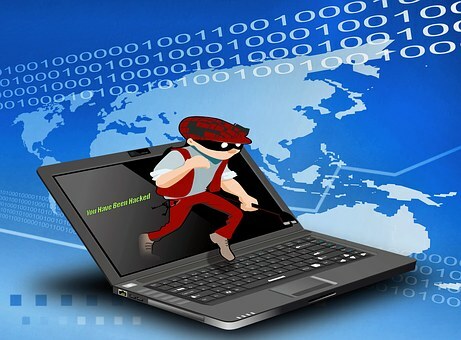 While the MysteryBot is well equipped for performing various pernicious exercises, like making a phone call, stealing contact information, forwarding the incoming calls to another device, setting the keylogger, it is also capable of encoding the files possessed by the device and erases all contact information on the device. 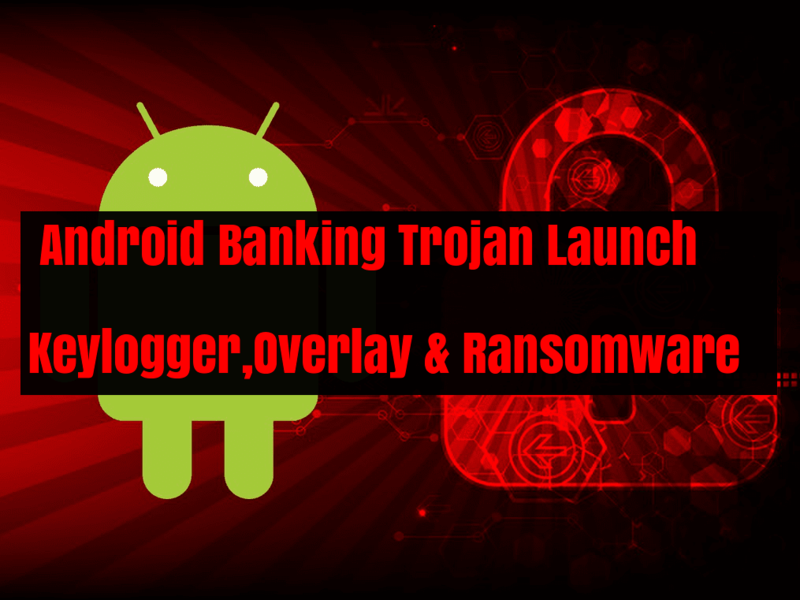 It has the ability to effectively target Android versions 7 and 8 utilizing overlay screens intended to look like genuine bank websites, while numerous other Android malware families are focusing on attacking the older variants of the Google operating system. 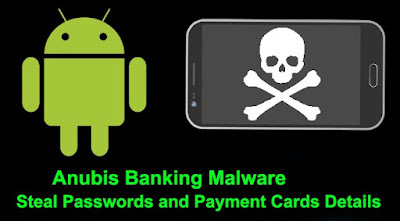 Is additionally said to use a somewhat complex keylogging functionality that was never known and it supposedly employees two other banking Trojan's keylogging Module (CryEye and Anubis) to abuse the Android Accessibility service. 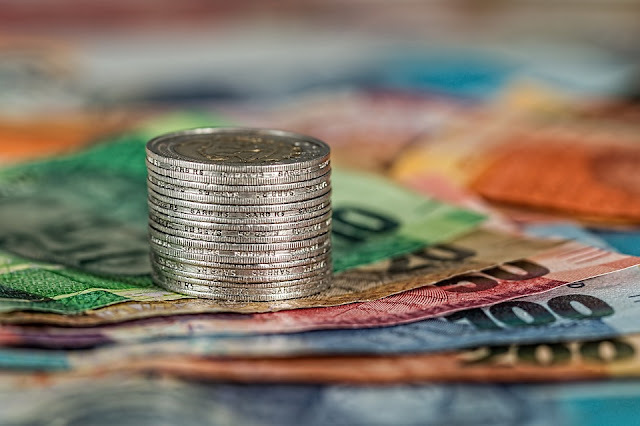 Be that as it may, notwithstanding a portion of the abilities of MysteryBot presently being underdeveloped, the malware is as yet a potential danger. MysteryBot isn't at present widespread and is still being worked on, however it is recommended that the users ought to be careful about any applications they download which requests an over the top number of authorizations. An android malware named “AdultSwine” has attacked children-friendly gaming apps in the play store. Over 60 apps have been pulled by Google after recognizing the malware. The malware causes pornographic content to show on the devices while the infected app is running, aside from trying to get users to install fake security apps and charging for unregistered premium services. The malware reportedly has the ability to steal user credentials. The malware was discovered by researchers at Checkpoint and the affected apps have since been pulled by Google, and the developers’ accounts banned. The affected apps have been downloaded as much as 3 to 7 million times, according to Play Store data. A comprehensive list of affected apps and related research can be found on Checkpoint’s research blog. Google will continue to send notifications to phones that have the affected apps installed. 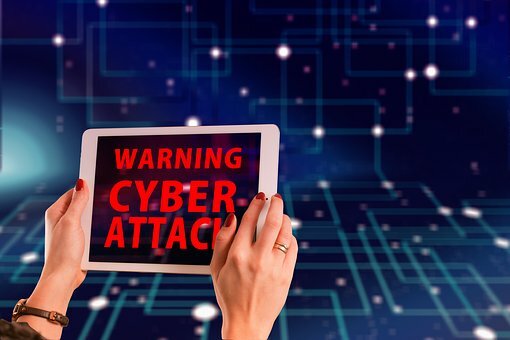 Researchers at Check Point Threat Prevention have detected a malicious application and said to have affected some one million people, which was published twice in the Google Play Store. 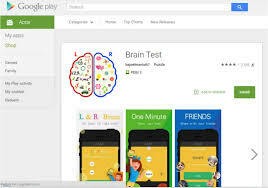 The malware was packaged within an Android game called “Brain Test”. According to the researchers, the malware was reported to Google Play twice. 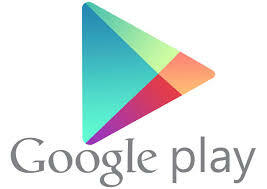 Each instance had between 100,000 and 500,000 downloads as per the Google Play statistics. Check Point reached out to Google on September 10, 2015, and the app containing the malware was removed from Google Play on September 15, 2015. “The malware was first detected on a Nexus 5 smartphone, and although the user attempted to remove the infected app, the malware reappeared on the same device shortly thereafter. 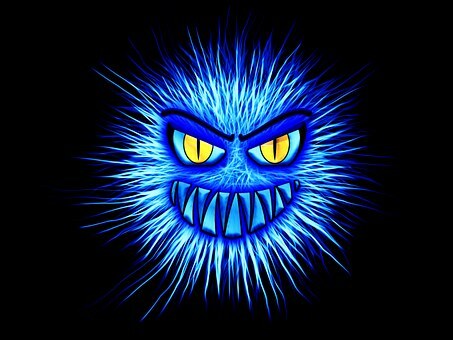 Our analysis of the malware shows it uses multiple, advanced techniques to avoid Google Play malware detection and to maintain persistency on target devices, the researchers wrote in a blog post. Although, the reported the malware to Google, and the company concerned removed the app from the Google Play Store, it manages to bypass malware detection through several sophisticated techniques. It also installs an application similar to itself and so these two monitor the removal of each other and actually protects each other from being removed. The researchers suggested that in order to prevent yourself from the malware, you must have an up-to-date anti-malware software on your mobile device. It has already infected anyone’s phone, he/she has to re-flash it with an official ROM. Security researchers from Doctor Web, Russian anti-virus software developer, have detected another new Android Trojan, which is said to be distributed among users from china to spy on their victims. 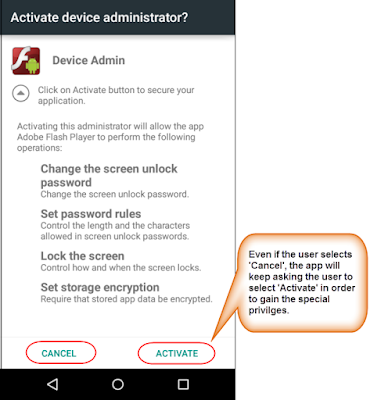 Previously, the researchers had found an Android Trojan, which spreads as a security certificate that tricks users into thinking it must be installed onto users device. 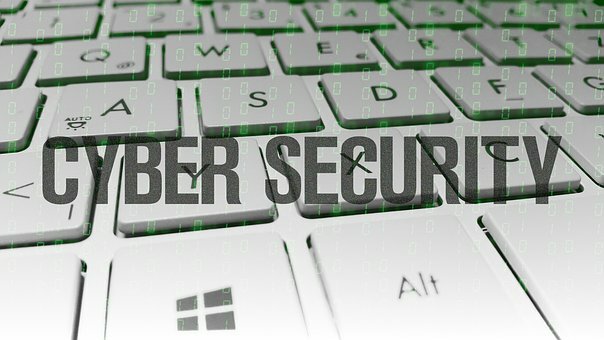 That Trojan had made two-Step authentication feature insecure when it got infected users' device with a new malware which was capable of intercepting their messages and forwarding them to cybercriminals. 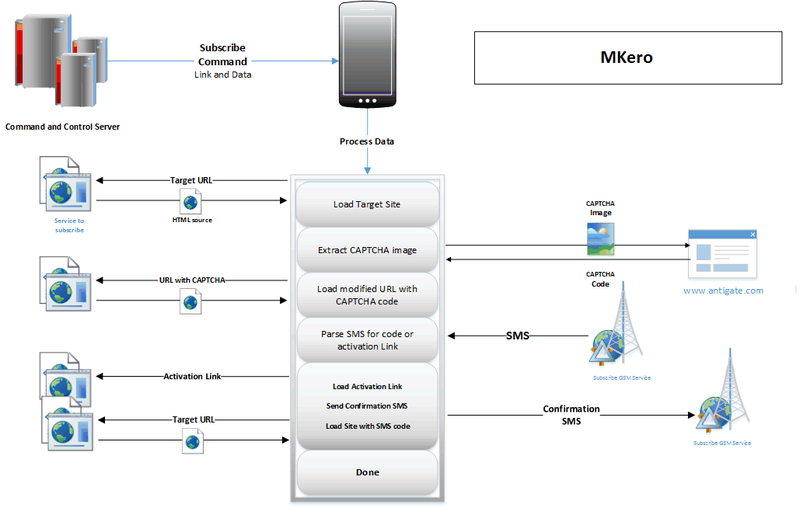 The Trojan dubbed Android.Backdoor.260.origin can intercept SMS messages, record phone calls, track GPS coordinates of the infected device, take screenshots, and even collect data entered by the user. 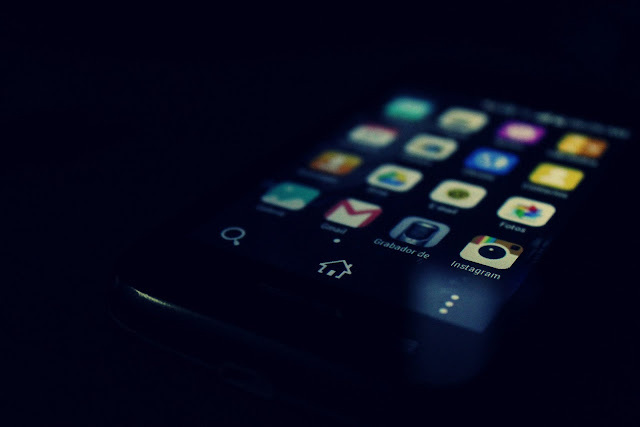 “Due to the fact that Android.Backdoor.260.origin is distributed as “AndroidUpdate”, potential victims are very likely to install it on their mobile devices,” the researchers posted in a blog. According to the researchers, the Trojan has main malicious features that are implemented in special modules incorporated into the malware's software package. Once it gets activated, the Trojan extracts the following additional components: super, detect, liblocSDK4b.so, libnativeLoad.so, libPowerDetect.cy.so, 1.dat, libstay2.so, libsleep4.so, substrate_signed.apk and cInstall. “Next, it tries to run the binary cInstall file (detected by Dr.Web as Android.BackDoor.41) with root privileges. If the attempt is successful, this malicious module plants a number of files extracted earlier into system folders and tries to stealthily install a utility called “Substrate”. This tool expands functionality of applications and is used by Android.Backdoor.260.origin to intercept entered data. If the Trojan does not succeed in acquiring root privileges, then, most likely, it will fail to install necessary components. 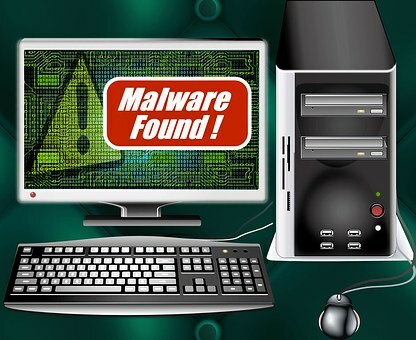 As a result, the malware will not be able to perform the majority of its functions properly,” the researchers added. Once all the modules get installed, the Trojan removes its entire shortcut created earlier and launches the malicious service called PowerDetectService which runs the malicious module with the name libnativeLoad.so. It also has been added to Dr.Web virus database under the name of Android.BackDoor.42, and Substrate. “In fact, this tool is not actually malicious and can be easily downloaded from Google Play. However, cybercriminals have modified the original application and incorporated the new version into Android.Backdoor.260.origin. As a result, the tool became potentially dangerous for mobile devices' users,” the researchers explained. The researchers have now warned the users not to install applications from unreliable sources. And it is important to protect their mobile device with reliable anti-virus software. This may come as a shock to many of the game lovers that Cowboy Adventure, a popular Android game on Google Play store, because researchers, from ESET, have revealed that the game has compromised the Facebook login credentials of over a million users who downloaded that Android game. 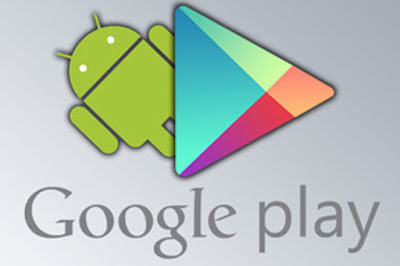 According to a post by the researcher on July 9, the Cowboy Adventure app on the Google Play store was able to steal personal information of the users. With 500,000 – 1,000,000 installs, the developer of the Cowboy Adventure app also used it as a tool to harvest Facebook credentials. However, the Google has taken down both of the apps from their app store and also warns against their installation on Android devices. “It was one of two games spotted by ESET malware researchers that contained this malicious functionality, the other one being Jump Chess,” according to a report on Welivesecurity. The report said that unlike some other Android malware, these apps did contain legitimate functionality (they actually were real games) in addition to the fraud. The problem lies in the fact that when the app is launched, a fake Facebook login window is displayed to the user. If victims fell for the scam, their Facebook credentials would be sent to the attackers’ server. It is said that the latest version of the app at the time Google took it down from their official market last week was 1.3. This trojanized game had been available for download from Google Play since at least April 16, 2015, when the app was updated. “We are not sure how many users had their Facebook credentials compromised,” the report read. “Our analysis of these malicious games has shown that the applications were written in C# using the Mono Framework. The phishing code is located inside TinkerAccountLibrary.dll. The app communicates with its C&C server through HTTPS and the address to which to send the harvested credentials (also known as the ‘drop zone’) is loaded from the server dynamically,” the report read. The researchers have said always download apps from the official Google Play store than from alternative app stores or other unknown sources and always check the ratings and user comments. “Even though Google Play is not 100% malware free, they do have strong security mechanisms to keep trojans out,” the researchers added. Researchers from LookOut, a San Francisco-based mobile security company that provides security to both private and business mobile devices, have detected a malware dubbed “AndroRATIntern” that abuses the accessibility service in Android to steal sensitive data from infected smartphones. “After discovering this threat, Lookout notified both LINE and Google. None of LINE’s systems were breached. All Lookout users are protected against this threat,” the researchers wrote in the blog. According to the researchers, AndroRATIntern is surveillanceware developed from the AndroRAT malware toolkit. It is sold commercially as “AndroidAnalyzer”. “The threat is notably the first piece of malware we’ve ever seen abusing the Android accessibility service to steal data,” the blog read. According to them, the malware targets the Japanese market. It can collect a broad amount of data from infected devices, including LINE’s, which allows users to make voice and video calls and send messages and most popular communications apps in Japan, messages, contact data, call logs, SMS, audio, video, photos, SD card changes, and GPS location. 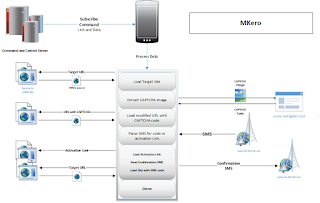 The researchers said that the AndroRATIntern must be locally installed which requires a malicious actor to have physical, unmonitored access to the target device, making it a much more targeted threat that cannot be spread by drive-by-download campaigns. It steals SMS messages, contact data, and other files are not uncommon. However, it is difficult to steal messages from LINE as the application runs in a sandbox. The malware bypasses the security mechanism by abusing the text-to-speech accessibility feature in Android. This feature is designed to aid visually impaired users, but the malware developers are leveraging it to capture LINE messages when they are opened by the victim.